If you work in kdb your probably underneath a dot on this map. 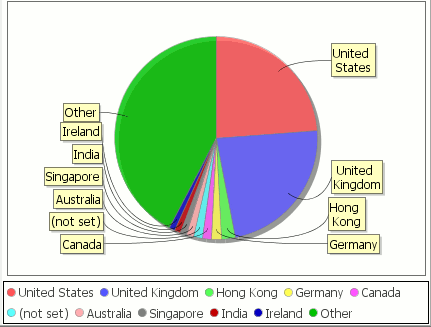 We can see if you work in kdb your probably located in either the UK or US, mostly London or New York. 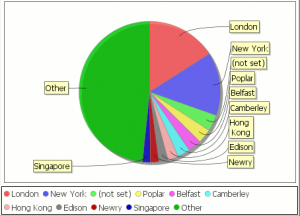 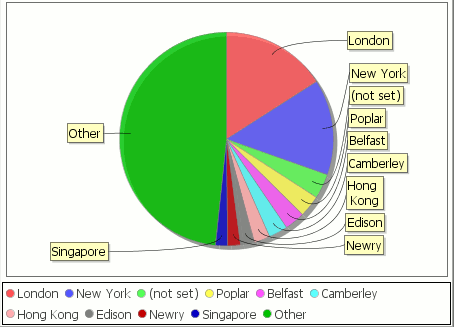 It’s interesting to see Belfast and Newry show up but easily explained as First Derivatives HQ is in Newry and both Citi and First Derivatives have offices in Belfast with kdb staff. 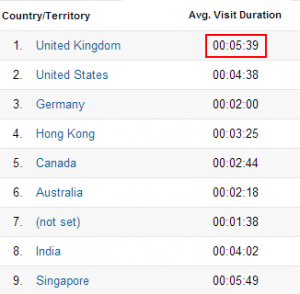 UK users spent 1 minute longer on the site than their US counterparts 🙂 Though this could partially be explained by the site being more responsive in the UK as the hosting was based there. 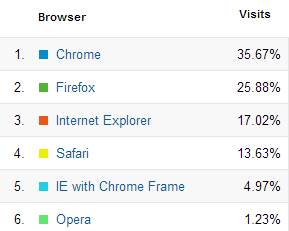 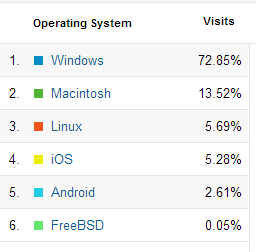 Surprisingly (to me) chrome was the number one browser and someone was using freebsd! 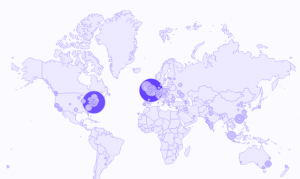 Tags: kdb consultant, kdb database location, kdb developer, kdb+. Interesting, however I wonder why India and Singapore are are 8th and 9th when their averages suggest they should be 4th and 1st respectively?